Popmart giving new life and energy to the center city area. 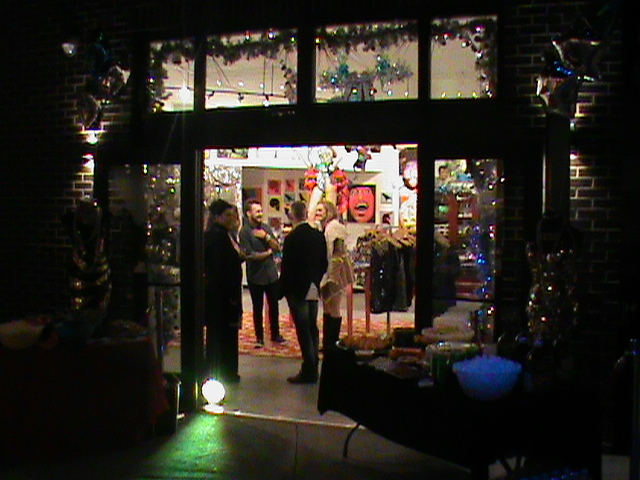 Location: Allentown Artswalk across from Shula's Steak House. American Hairlines on 7th St. near Shula's Steakhouse.